In 2005, a study by a group of Italian and American scientists released the findings that amino acids found in bivalves, (oysters, mussels and scallops as well as clams), have the potential to raise sexual hormone levels. 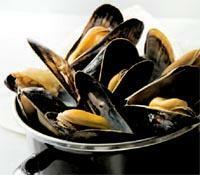 (The study was conducted on a Mediterranean species of mussels. It showed that these amino acids, D-aspartic acid and N-methyl-D-aspartic acid, induced sexual hormone production in rats.) 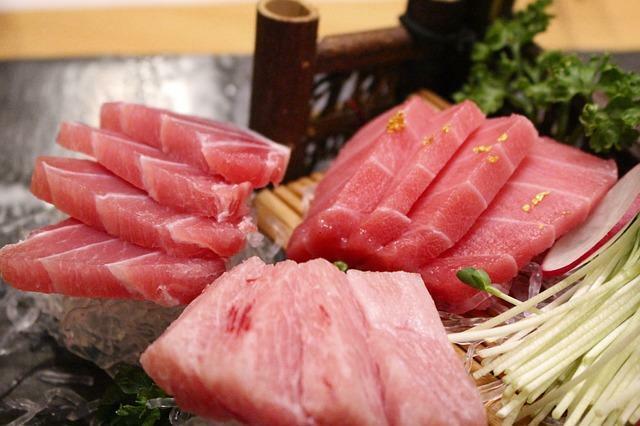 No follow-up studies measured the impact on humans, but the news was certainly encouraging to seafood lovers the world over! Even before modern science intervened on the behalf of bivalves, clams were regarded as aphrodisiac. Some say it is because their plump flesh is reminiscent in appearance to testicles. Suggestive, yes, but appetizing? Maybe not. Clamato, a rather strange combination of clam and vegetable juice is an underground aphrodisiac in Hispanic American culture. Although it benefits from the addition of lycopine, Clamato certainly does not reap the nutritional benefits of fresh clams scooped straight from the shell. 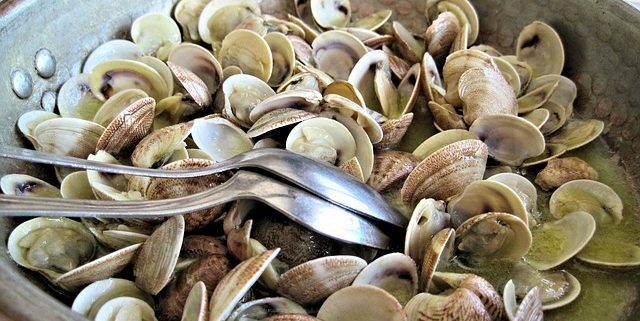 A single serving of clams provides more than 100% of the daily allowance for iron, a mineral important for sexual health. They are also a lean source of protein, excellent for sustained energy.